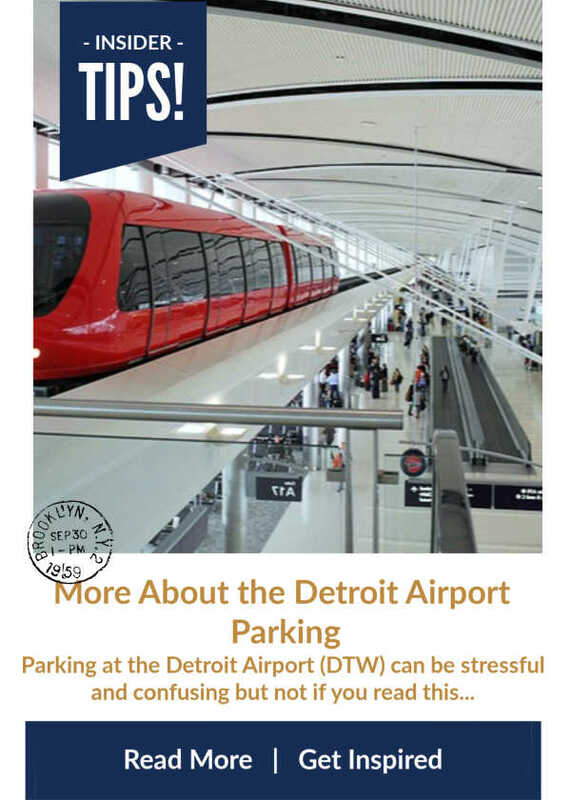 Detroit Off-Site Airport Parking-Save time, money AND stress by analyzing a bunch of off-site parking options! We have links, suggestions and first hand reviews. Travel can be stressful, so we hope to help! 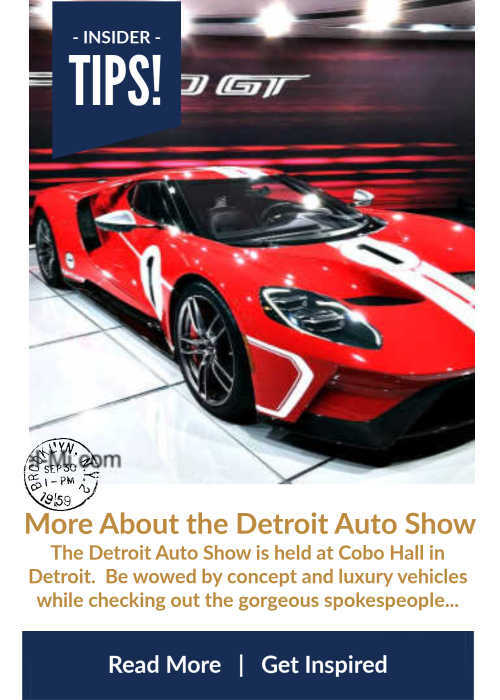 If you have suggestions for our visitors and subscribers, please add them below! 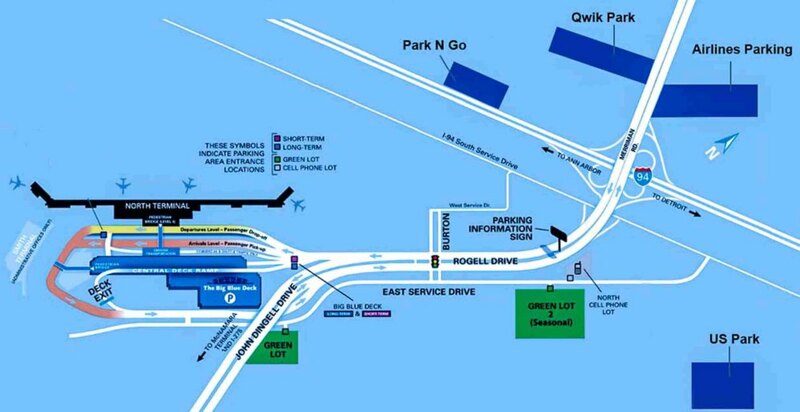 Open Surface Lot, Green Lot provides a long-term surface lot parking option with free shuttle service to both terminals. 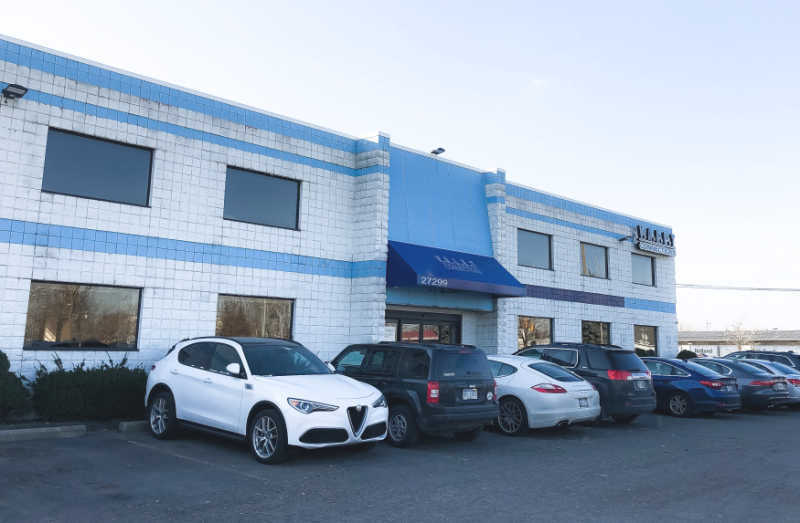 Valet Connections is located at 27299 Wick Road, Taylor MI. 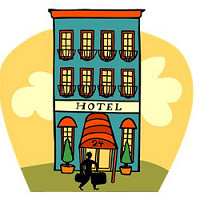 They are located about 2-3 miles from the airport and rates start around $6.00. What I liked Valet Connections is that you pull your vehicle around to the back of the building and drive INSIDE to unload your bags. Note: Your vehicle most likely will not be left inside for the duration of your trip. It will be brought back inside before your return. Check in with a service person in their enclosed heated facility with restrooms. Leave your keys. Let them know when you will be returning. A van will drop you off at the airport. Note: Remember where you are dropped off at the airport as this is your pickup location. We gave them our phone number before we left for our trip for communication so when we returned we texted them for pick-up. As soon as we had our bags, I texted for a pick up. They were at the airport within 5 minutes! I was impressed. Make sure you are at your original drop off location. 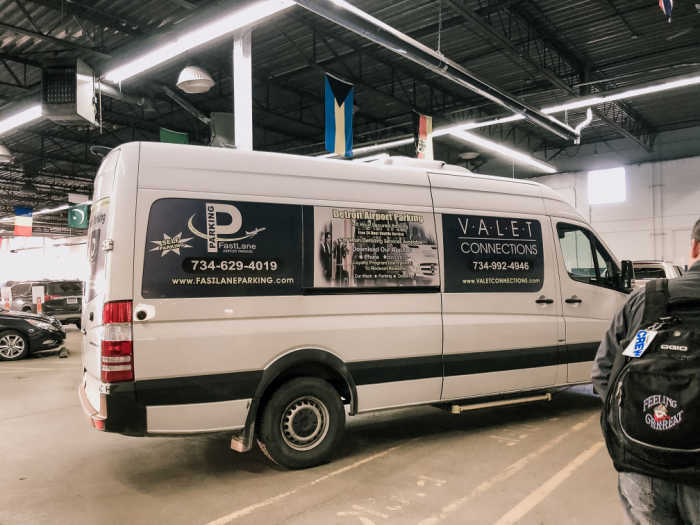 The van will take you back to the garage where your vehicle is waiting inside. Go to the service desk and get your keys. You will receive a PAID text indicating your total. 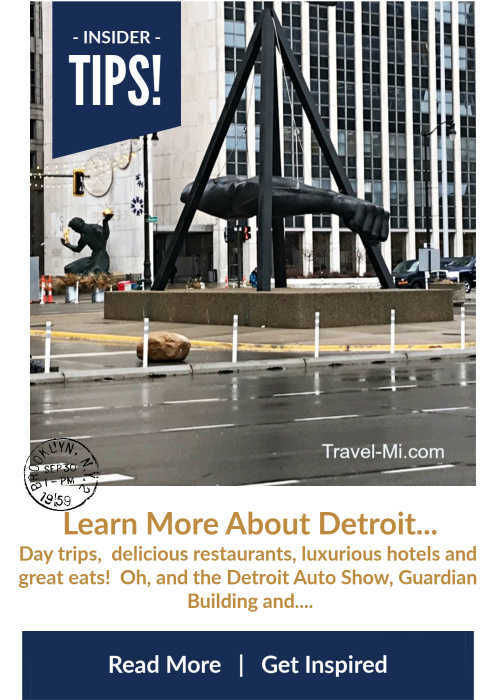 All off-site Detroit airport parking is within 2.5 miles (6 minutes) from the North Terminal and 6 miles (10 minutes) from McNamara Terminal. Check these companies websites for coupons. Book ahead of time generally saves you a dollar or two per day. Check for Corporate Rate Programs. If we are flying out early in the morning from the Detroit Metro Airport (DTW), we always like to spend the night at a hotel near the airport prior to our flight. Less stress and hassle if we can leave the vehicle parked free at the hotel and be dropped off. I always let the front desk know the time I will need the shuttle for the next morning the night before. I will then call again upon awaking to verify they have my reservation. You can never be too cautious when it comes to flying. READ MORE on our Park and Stay hotel suggestions. Please share the love with your friends on social media above! We appreciate it so much! !